D&D Toys and Collectibles Episode 308: Crazy Weekends for All! Married to the Collection Episode 61: We are BACK! D&D Toys and Collectibles Episode 92: NYCC 2013, and Auction-palooza! Married to the Collection Episode 41: Which Witch, Toy Man and MORE! Married to the Collection Episode 35: 2 weekends, Garage Sales and an Auction! Welcome to Married to the Collection! Spend some time with the Devall’s as Husband Devall tries to explain his collecting habits to his Wife, Carrie! This week, the happy couple talk of Carrie breaking her rule against Devall buying toys for 30 days, visiting a fun auction and more before answering all of your questions! The boys are back for Episode 31! This week they talk about one amazing auction that they are heading to, tales of a review team-up and more! So grab a stool and saddle up to the toy bar! This week, the happy couple finally get a chance to talk about the amazing Disney auction they found, tell tales of Disney World trips and talk of toy shops found in and around Ohio! You may be able to actually hear Jason drool! 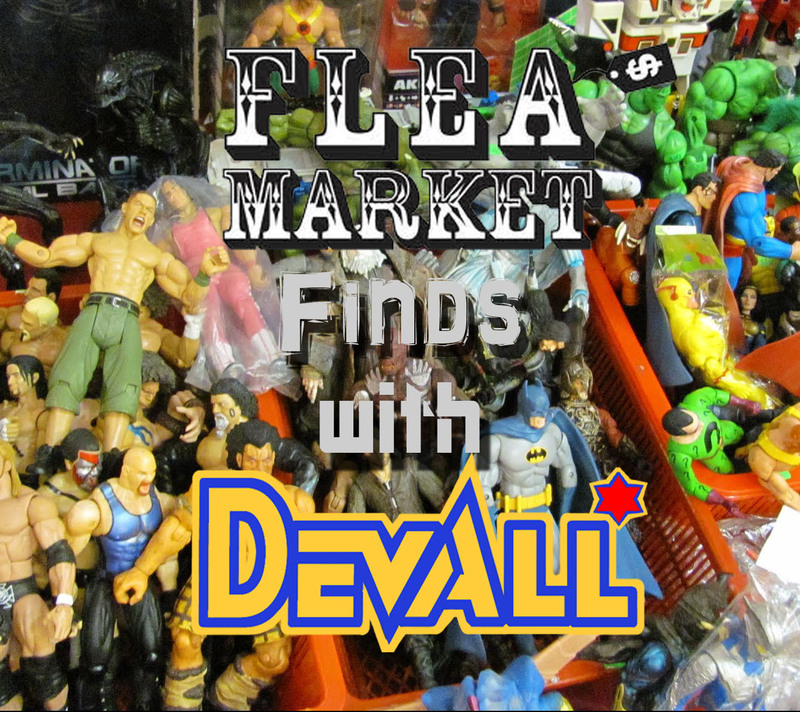 In this new show, Devall will unveil some of his best finds from toy shows, flea markets, garage sales and auctions! So join us as we take a look at just WHAT Devall can find! The toy bar is open for another week of toy talk! This week, the boys chat about Dave’s recent E-Bay purchases, converse about the Matty release of the Voltron Red Lion and then have a fun time with YOUR questions! So pop into the bar and pop a squat!